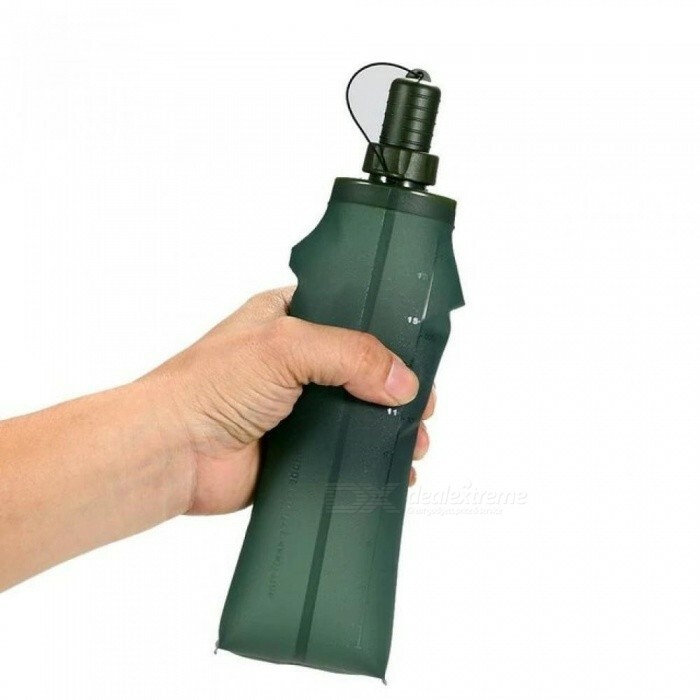 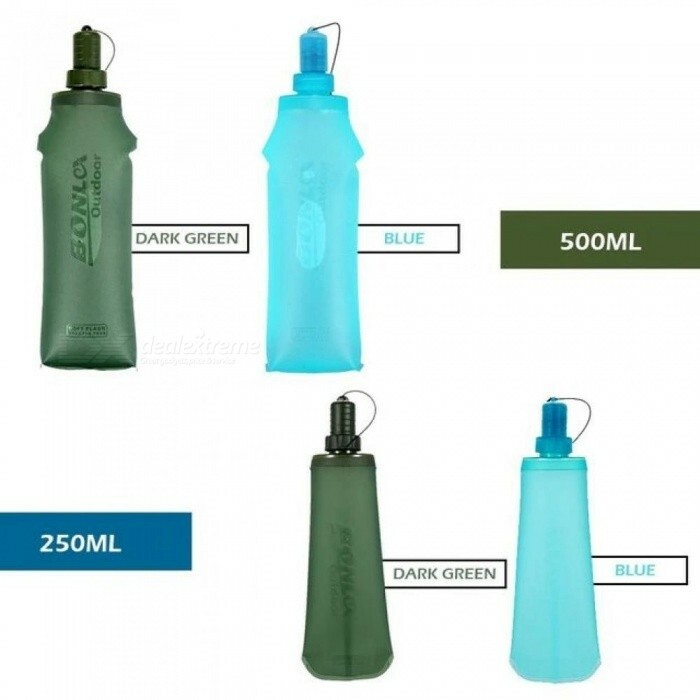 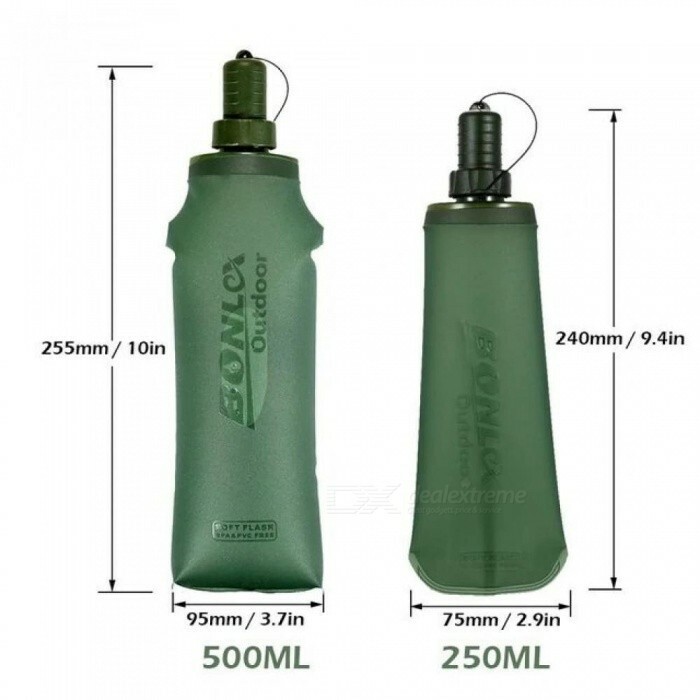 Light compact collapsible soft bottle for easy use, storage and convenient to carry. 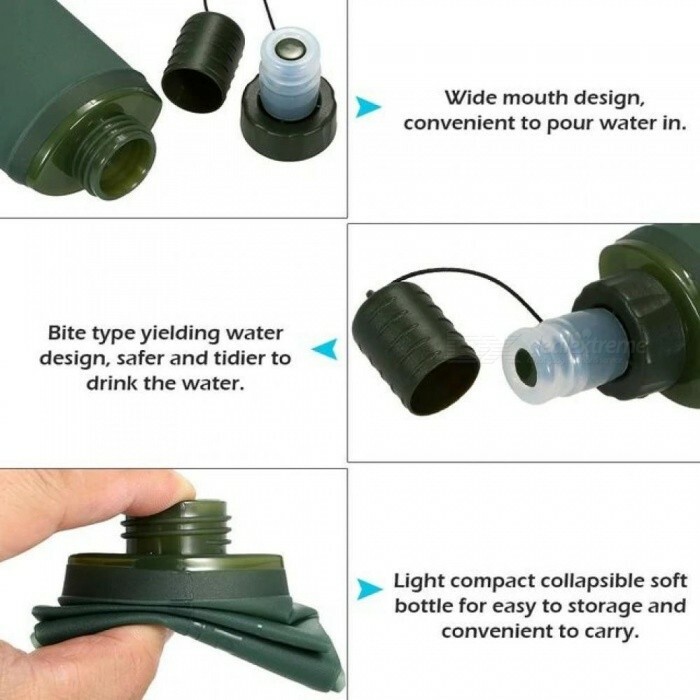 Soft bite valve, higher flow rate, wide mouth, easy drinking. 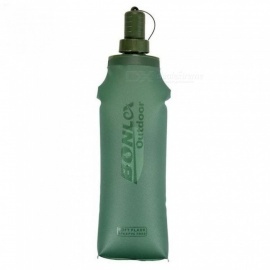 Constructed with anti-microbial TPU (thermoplastic polyurethane) for superior durability and flexibility. 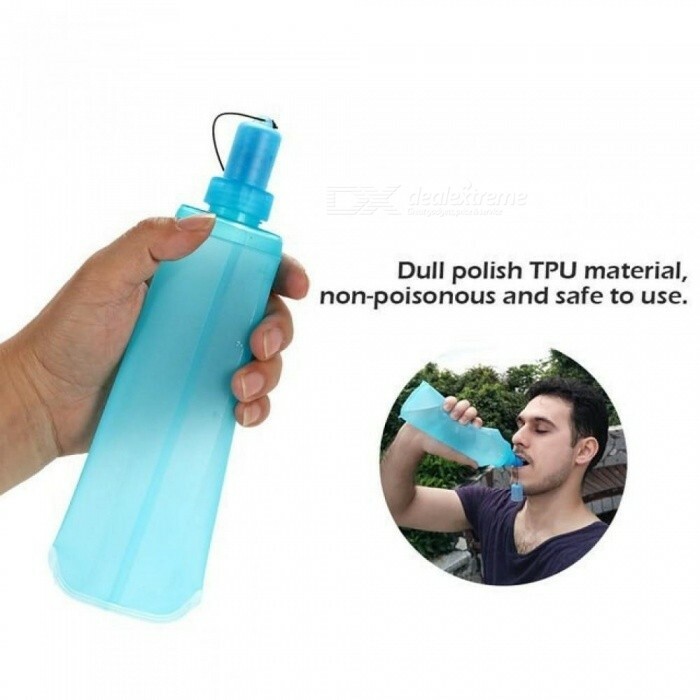 Wide mouth design, convenient to fill with water. 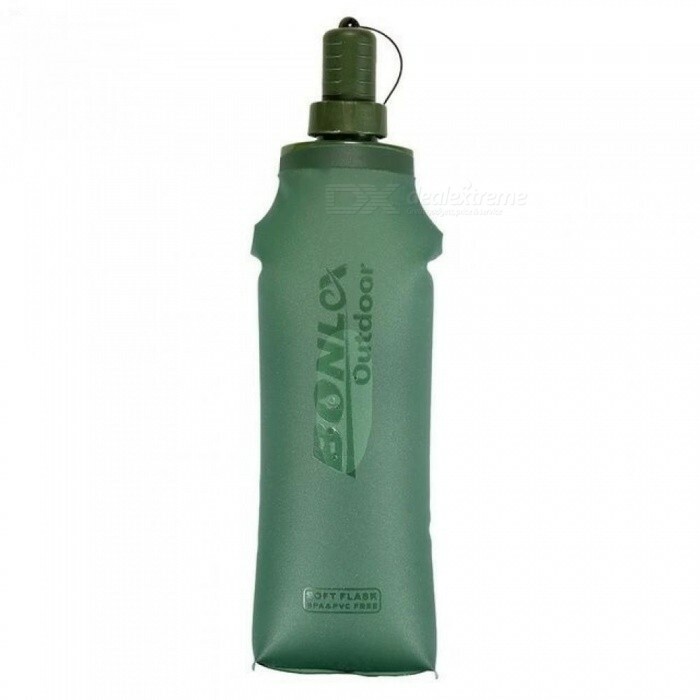 Suitable for running, walking, cycling, mountaineering and other outdoor sports.